Do you know experienced developers? 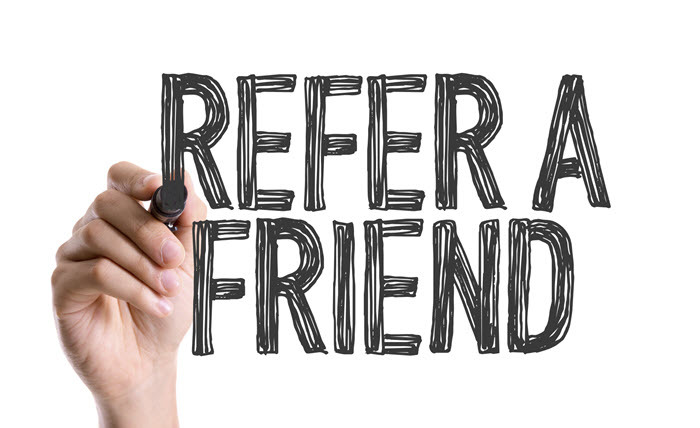 Take advantage of our employee referral program! 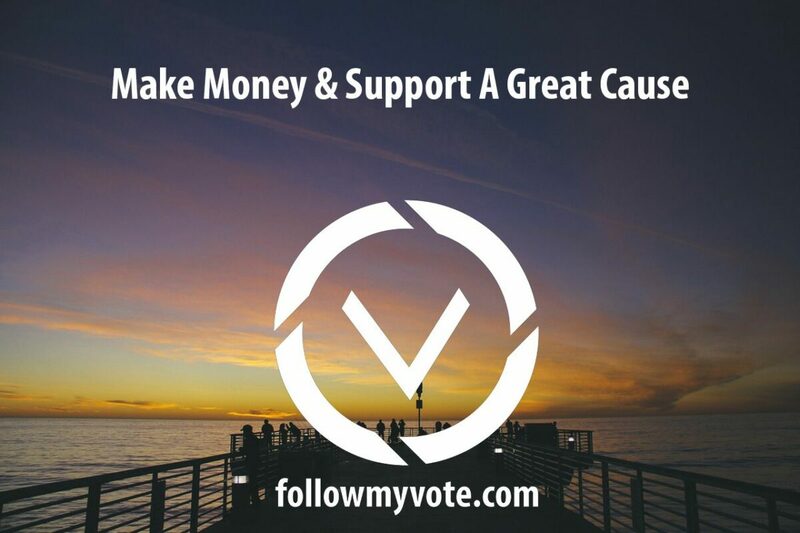 Follow My Vote will reward YOU with $500 if you refer someone who successfully becomes a team member. Simply have the interested party contact us, while letting us know you have referred them. We’re looking for developers who are passionate about developing secure software, have a talent for solving challenging problems, and enjoy learning new technologies. Developers will be intimately involved with the design, development, testing and support of our voting platform and will work with our CTO and various other team members to see the project through to completion. Experience with version control systems such as Git, SVN, Mercurial, etc.